If you are looking to add a rockery wall on your Renton, WA property, let Nasim and Sons, Inc. help. 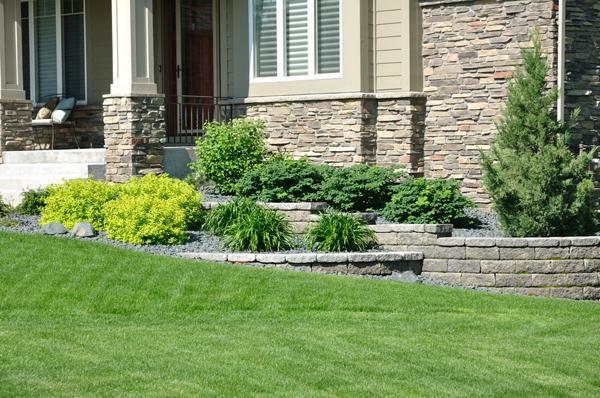 We are the premier retaining wall contractor helping residential and commercial clients with their rockery wall needs in Renton and its surrounding areas. 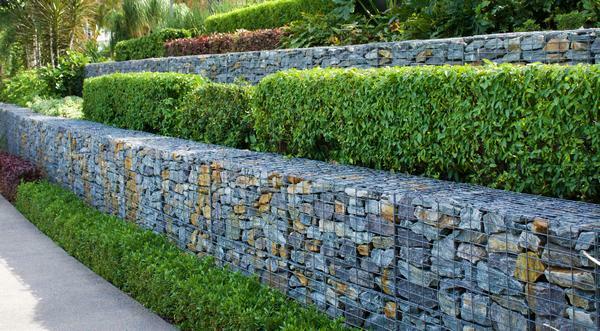 We specialize in designing and constructing a rockery wall that is not only aesthetically appealing but also functional. So, if you are interested in adding a rockery wall, let us help! 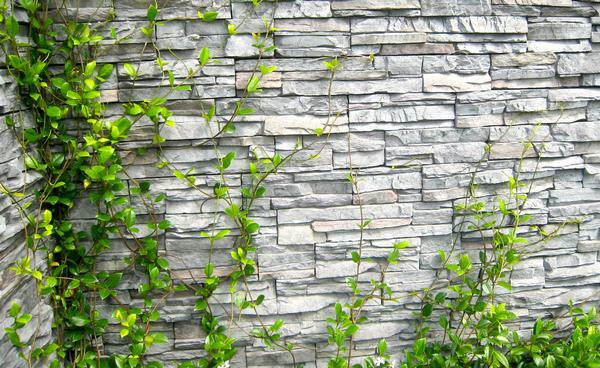 We can develop a customized rockery wall design that suits the unique needs of your property. By using cutting edge rockery wall construction techniques, we ensure our rockery wall work will look beautiful for years to come. But this does not mean that your stone retaining wall should look boring. Your stone retaining wall can reduce drainage issues and hold back the soil while still adding aesthetic value to your property.We have many years of experience completing beautiful, functional stone retaining wall projects for residential and commercial customers. We are one of the leading retaining wall contractors with the skill and knowledge needed to build stunning, sturdy retaining walls. So, if you need a stone retaining wall built in the Renton area, we can help. We can construct a stone retaining wall in all shapes and sizes. When searching for retaining wall contractors in Renton or the surrounding area, experience matters. For years, we have brought unique rockery wall visions to life, and we are ready to handle your rockery wall project, whether it is for your home or business landscaping. As one of the leading retaining wall contractors, we possess the equipment and materials needed to complete rockery wall projects of any shape or size. Our friendly team can help you select rockery rocks that are best suitable for your project. To discuss your upcoming rockery wall project in Renton, please do not hesitate to give Nasim and Sons, Inc., a call at (253) 777-3881. We look forward to speaking with you!